. Weekly lucky draw of the transaction IDs generated in that week, the contours of which are being finalized.
. Quarterly draw for grand prizes. · While designing the scheme the focus will be on poor, lower middle class and small businesses. · All modes of digital payments- viz. USSD, AEPS, UPI and RuPay Cards- will be eligible. · For merchants, transactions made on the POS machines installed at their locations would be considered. · The detailed guideline of the scheme shall be unveiled soon. However, it would be ensured that all those who have used digital payment systems after November 8th shall be eligible to participate in the scheme. 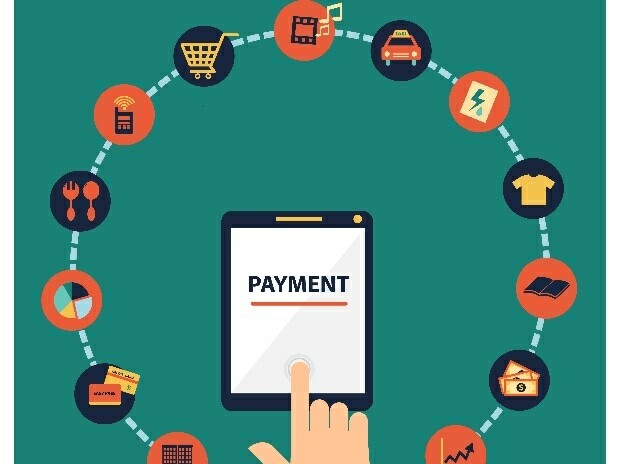 · The scheme would also provide for recognition of State Governments, their Undertakings, Districts and Urban & Rural Local Bodies who innovate for promoting electronic payment in their respective jurisdictions.